I’m Katherine! A Pennsylvania-based wedding and lifestyle photographer, corgi momma, wife to a hard working country-man, and a sweet tea drinkin’, front porch sittin’ enthusiast. I’m all about couples in love, simple moments, having fun, and chasing the sunlight. I thrive off of laughter, golden hour, temple kisses, and bear hugs. Take a look around to see more of my happy couples, learn more about the heart behind my business, and get to know a little more about me! 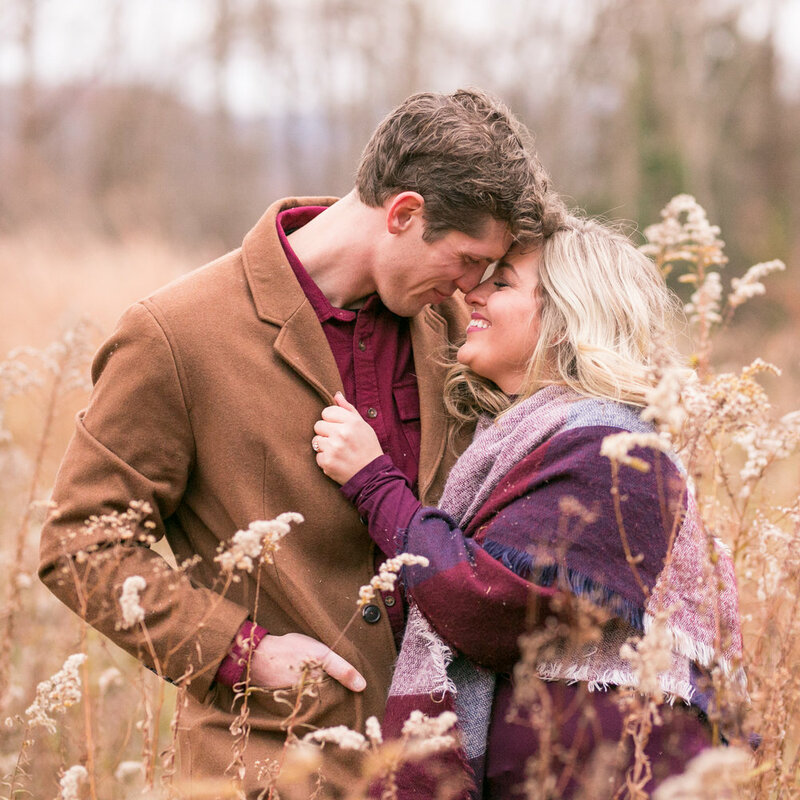 Whether it's during your portrait session, a meeting over coffee, or on your big day, I promise we will have a wonderful time full of laughter and maybe even a few silly questions or games. My passion is to get to know and reflect your story, all the while making your photography experience one that is fun. I truly love what I do and feel so honored to be welcomed into individuals and couples lives to document their happiest of moments! I am your biggest fan! I promise to be there every step of the way; From helping you with planning, creating a timeline to help make sure your day goes smoothly, reminding you that you have absolutely nothing to worry about (except for maybe how big of a piece of cake to eat), lending a helping hand, and doing everything I can to make sure you have the best day ever! All while still making sure to capture the little in between moments that are shared. There is nothing I love more than celebrating each and every stage of life. From seniors, to newborns, from anniversaries, to just because, there is no better time or way to celebrate than with a portrait session!